Our second visit here! 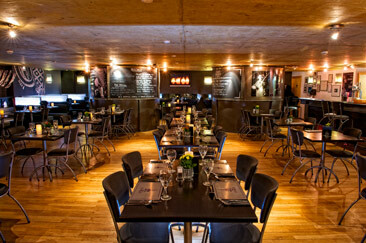 We love the food and the relaxed atmosphere. A varied menu and the pre-theatre is excellent value!